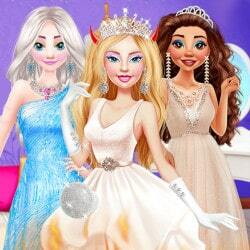 Barbie is a talented fashion designer and she loves her job! She has been asked to design and create a line of uniforms for several job types. 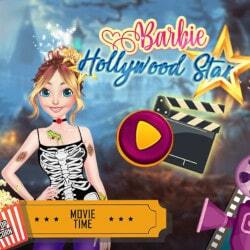 Barbie can’t wait to start working on this new project and she needs an assistant to help her. Why don’t you join forces with her? I bet you girls will make such amazing creations. 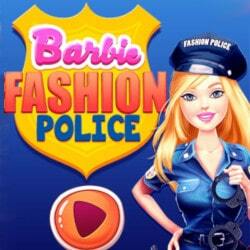 Barbie needs to design a farmer, firefighter, architect, chef and pharmacist job outfit. Who said that a firefighter can’t look good in a costume designed for this job? But make sure to take all safety measures and equip the costume with the right accessories. An architect needs to look classy and chic, so make sure to create something fabulous. 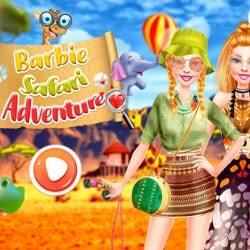 Barbie Loves her Job is an mobile game and it’s playable in browsers such as Safari and Chrome. You can play the game on smartphone and tablet (iPhone, iPad, Samsung, Android devices and Windows Phone).